Time to go nuts on tiger nuts! They are the hottest superfoods on the market. But wait a minute, technically, they are not even nuts. These crinkly, marble-sized orbs are small and hail from the family of tuberous rhizomes of a sedge grass (cyperus esculentus lativum) that has been cultivated for ages together. Native Americans and ancient Egyptians everyone had enjoyed tiger nuts, making it part of their diet. Tiger nuts are known as chufa in Spain and they are the chief ingredient in horchata. Tiger nuts are a combination of coconuts and almonds; they get their unique name as they have stripes on their exterior. You can consume it in myriad ways, just dig it straight out of the ground; cook it, roast it, boil it, or juice it. If you want to have it minus the hassles, get packaged tiger nuts that are dried; they last longer on the shelf. You will get more variations of the tiger nuts such as tiger nut flour or tiger nut milk. There are many tiger nut powder benefits. People have realized with time that diets are sustainable only when they are consistent. Tiger nuts have been an integral part of our ancestor’s diet too, and not eating a certain nutrient and eliminating the rest to follow a specific dietary fad isn’t going to work. The point is, tiger nuts have been loved and enjoyed for 4000 years and can keep you healthy too, because they are high in fiber, low in calories and fat, three solid reasons to consume them. Tiger nuts are also high in phosphorous, magnesium, potassium, and vitamins C & E. All these specific nutrients help your health in a number of ways. They minimize cellular aging, regulate blood pressure and keep your digestive system healthy. 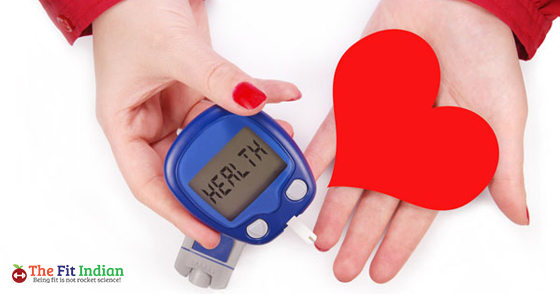 They are in fact a great way to protect your cardiovascular health. Tiger nuts are just what you need to shield your heart from the ravages of modern day living. Tiger nuts have several other interesting names such as tiger nutsedge, yellow nutsedge, or earth almond. They have been part of several cultures and are extremely popular across all of the western hemispheres. Archeologists have even claimed that tiger nuts have been used since the Paleolithic era. 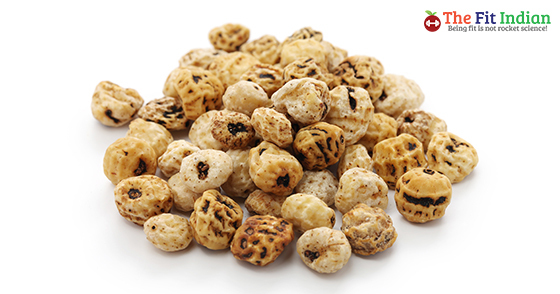 The high fiber content is what makes tiger nuts such a powerhouse of nutrients. It contains as much as 33% fiber, which is quite a sizeable amount. A study conducted in 2009 by the University of Miguel Hernandez in Orihuela, Spain, discovered that 100g of tiger nut flour contains almost as much as 60 g of dietary fiber. 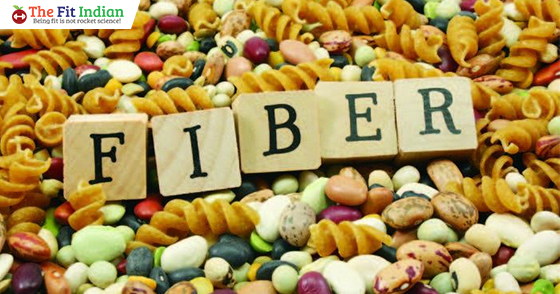 And most of the fiber comes from an insoluble fiber source, more on the lines of rice bran, oats, cabbage, apple, chia seeds, jack beans, carrots and so on. Many regular milk drinkers are turning to tiger nut milk as it is a healthier option for them. Milk derived from Tiger nut is lactose-free and hence suitable for people who are lactose intolerant. The nutritional value of tiger nut milk is very high as it is rich in calcium. Its bone-building properties make it suitable for kids too. If you are looking for the perfect alternative to regular cow milk, your search ends right here at tiger nut milk. Though the antibacterial potential of the Cyperus esculentus plant is not extensively researched, there are a few studies done on tiger nuts, exploring its potential effects on bacteria-induced infections such as Escherichia coli, Staphylococcus aureus and so on. Recent studies have come up with important nutritional facts on tiger nuts. They are said to be high on vitamins and minerals, especially vitamin C and E and phosphorous and potassium. You will find high amounts of these important vitamins and minerals in the yogurt made out of cow’s milk with tiger nut milk. 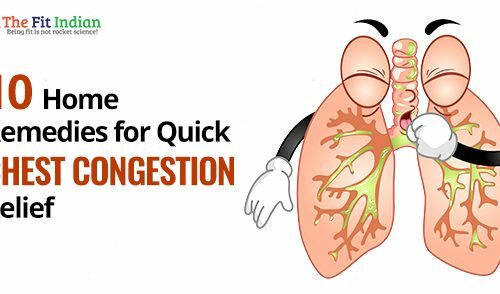 A slight deficiency of even a little amount of trace mineral can throw the entire functioning of the body off kilter. 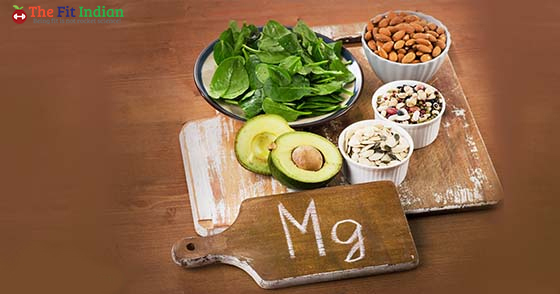 Magnesium is one such mineral that is an integral part of your normal body functioning and it triggers off 300 biochemical reactions. Recent studies have revealed that 100 g flour of tiger nuts can have as much as 13 to 17 percent of magnesium, which improves nerve and muscle function, helps regulate blood pressure and also help maintain sugar levels. It also strengthens bones, helps process protein and keeps you healthy. Tiger nuts are also loaded with the good kind of amino acids, especially Arginine. Arginine has a powerful role to play on the body and helps maintain the width of blood vessels to regulate normal blood flow. 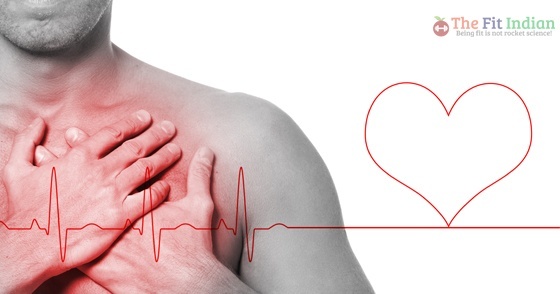 When it comes to providing solutions for conditions resulting from restricted blood vessels that include chest pain, clogged arteries, heart disease or failure, muscle cramps or any kind of heart disease, tiger nuts ranks high up there. The Office of Dietary Supplements of the National Health Institute states that vitamin E is a potent force to detoxify naturally forming chemicals in the body, also known as ‘free radicals’. So, enough consumption of tiger nut milk and tiger nut flour will help reap the health benefits of tiger nut milk and/or tiger nut flour, especially if you want to reap on its heart-friendly benefits. Potassium is an important mineral for your body as it helps in the optimal functioning of the cell and body organs, especially the heart. Potassium regulates muscle contraction, digestive functions and has a strong impact on the blood pressure levels. Is a Possible Cure for Erectile Dysfunction? One of the most potent cures for erectile dysfunction is tiger nuts. Tiger nuts are a great way to improve the problem of erectile dysfunction (ED). However, science does not back this claim, there is only anecdotal evidence that natives of Ghana have been using tiger nuts for decades to treat ED. Protein helps to build bones, skin and blood, cartilage, muscles, skin and blood, and hence is one of the major nutrients of the body. Tiger nuts are one of the most potent sources of non-meat protein and help the functioning of different organs, all through the day. There is high insoluble dietary fiber present in tiger nut flour, which helps regulate blood sugar levels and keeps diabetic patients healthy. Tiger nuts contain high amounts of omega-3 fatty acids, and we all know that inflammatory conditions result when there is an imbalance in omega-3 fatty acids and omega-6 fatty acids (too much of omega-6 fatty acids). Tiger nut milk is thus a potent source of omega-3 fatty acids and can regulate the fatty acid levels in your body. MUFA OR monounsaturated fatty acid is terrific for your health, especially if you are suffering from diabetes. Tiger nut milk is an excellent source of MUFAs. This helps boost glycemic tolerance levels well. Tiger nut milk is a great source of probiotics as well. 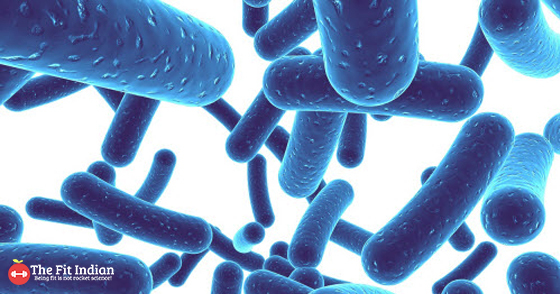 Probiotics help maintain a healthy gut balance. A healthy gut helps combat most diseases, and since we are always looking for a probiotic-rich food (curd being one), tiger nut milk can safely cater to our probiotic needs. Modern day diets are stripped off all nutrients and they impact your gut health adversely, leading to gastrointestinal issues. You get stomach upsets, irritable bowels, and other similar digestive issues. They have been used in folk medicine as a remedy for many ailments, including flatulence and diarrhea. Tiger nuts contain a generous amount of oleic acid. Oleic acid is a MUFA (monounsaturated fatty acid) that helps increase the good cholesterol or HDL cholesterol. This is how tiger nuts help promote low blood sugar. It inhibits alpha-glucosidase and alpha-amylase. These are the enzymes found in the small intestine that help in the digestion of carbs and starches. When a small amount is absorbed, they absorb the food more slowly, thus providing lower blood sugar results. This is how tiger nut and weight loss are linked. 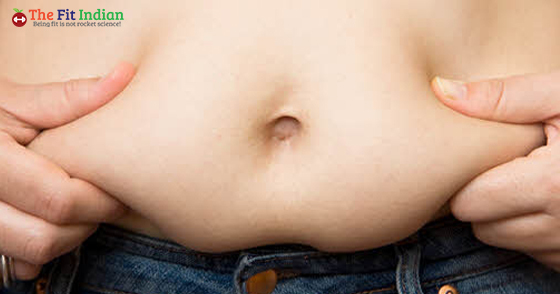 Low absorption of carbs in the small intestine may also mean fewer calories are digested. Tiger nut milk has a creamy texture and offers a rich, smooth, nutty flavor. Now that you have finally found out about the myriad tiger nut milk benefits, you have to know how to make tiger nut milk. It is healthy for you and it is extremely delicious as well. Soak the tiger nuts (for 24-48 hours) in a bowl of water and cover the bowl with a muslin cloth. Let the mixture sit like that for at least 1-2 days. Remove the cloth and the nuts to the blender. Add the natural flavoring now and blend the mixture till it comes out smooth and thick. Strain the liquid next and serve it in a serving glass. Your nut milk is ready to drink. 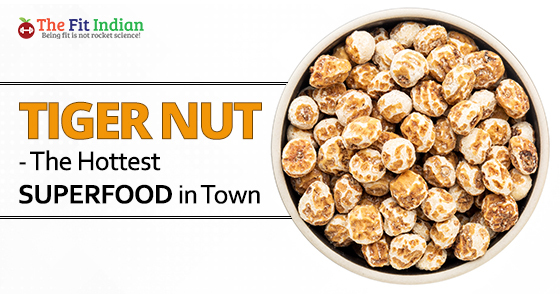 Thus, tiger nuts are what you can call a complete packaged food, and their inclusion in your regular diet will keep you super fit and healthy. Find different ways to add these wonderful nuts to your diet and you will soon notice a remarkable improvement in your health. Besides consuming the nut milk, you can also turn the nuts into nut flour. Just take the leftover pulp and dehydrate it to turn it into nut flour. Tiger nuts also add a tad bit of sweetness to your recipes. While tiger nuts have a number of benefits for your health, you will have to be a little cautious in the amount of tiger nut goodness you can add to your diet. A healthy amount a day can keep most chronic diseases away, but even these nutritious nuts come with certain types of side effects. Since tiger nuts are a rare food allergen, most people are able to tolerate them well. The only con may be the high fiber content. Like you only tolerate fiber well when you consume adequate amounts of it. Eating too much may irritate your gut lining. Eating too many tiger nuts leads to bloating, abdominal pain, diarrhea or constipation. People with specific health conditions such as Crohn’s disease and other digestive issues should eat controlled portions of tiger nuts as they may lead to intestinal blockage. If your gut does not take kindly to high fiber foods like tiger nuts, consume peeled versions of them, as the peeled nuts have 70% less amount of fiber. Also, just because they are high on taste as well does not mean you can munch on more than a handful at a time, 1-3 ounces per serving is safe for consumption. Tiger nuts grow in the ground like peanuts, and they run a risk of getting contaminated with mycotoxins. What are mycotoxins? They develop as a result of certain fungi. If the tiger nuts are contaminated with aflatoxins, there are more side effects like liver damage, liver cancer, and abnormal fetal growth during pregnancy. That is why it is always advisable to buy from reputable brands. If they are not contaminated with aflatoxins, they may not pose as much a risk to pregnant women. They are even safe for consumption when mothers are breastfeeding. So, if you are considering adding tiger nuts to your diet, ensure you have them in just the right amount and you will soon notice a difference.